Expert content to get your ERP questions answered quickly. 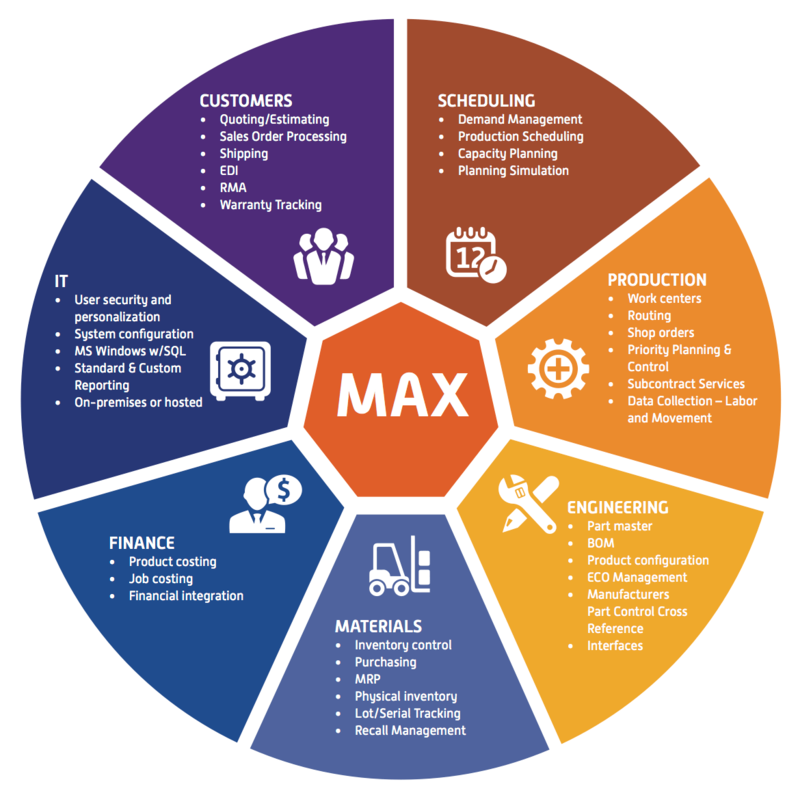 Learn how the MAX solution supports manufacturers like you. Learn the 16 KPIs to monitor the success of your ERP system. Get smarter about your ERP selection with our extensive library of expert commentary, eBooks, customer success stories and product literature that will help you understand exactly what you're getting when you choose to work with the MAX team to fulfill your ERP needs. Use MAX securely from any web-enabled mobile device and unlock the power, utility and convenience of mobile computing. We specialize in helping discrete manufacturing companies more effectively manage their growth ambitions. Read the stories behind the success of some of our customers. 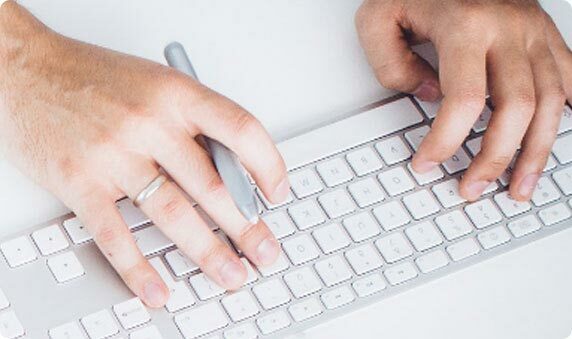 Schedule a personalized demonstration to see first hand how quickly and easily MAX can be deployed to manage your business processes and address your specific business needs. MAX ERP gives you outstanding control over your business so you can buy, build, sell and service quicker and more efficiently, enabling you to achieve profitable growth that's sustainable. Expert ERP resources are at your disposal to help guide you toward a rewarding customer experience and positive return on investment.